Nottingham City Council was one of the cities mandated by the Government to set up a Clean Air Zone to tackle high levels of air pollution. However after more research Nottingham Council has revealed its intention to not introduce a charging CAZ. The council has stated that current and planned measures, including the retrofitting of buses in the city, will be adequate to meet air quality targets. Cllr Sally Longford, Portfolio Holder for Energy and Environment, said these existing measures would reduce air pollution to below the legal limit, without the need for a Clean Air charging Zone. 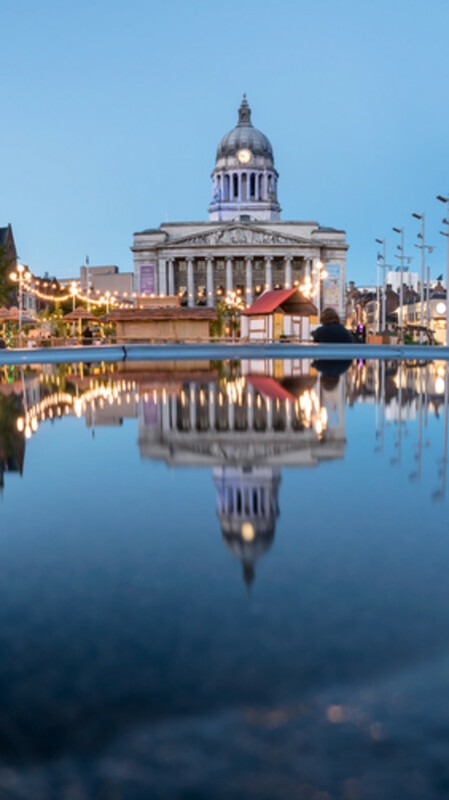 Cllr Longford said: “Results of air quality modelling showed these measures will have a significant effect in reducing emissions, bringing Nottingham into compliance by 2020. Although we considered a Class B Clean Air Zone – which would have affected HGVs, buses and taxis – the actions we’re taking will have a positive impact across the whole city, rather than just in one area. More information on Nottingham Council's clean air plans can be found here.